So happy you have come to visit our page. We are booking 2014 and 2015 weddings. Make sure to secure your date with us. 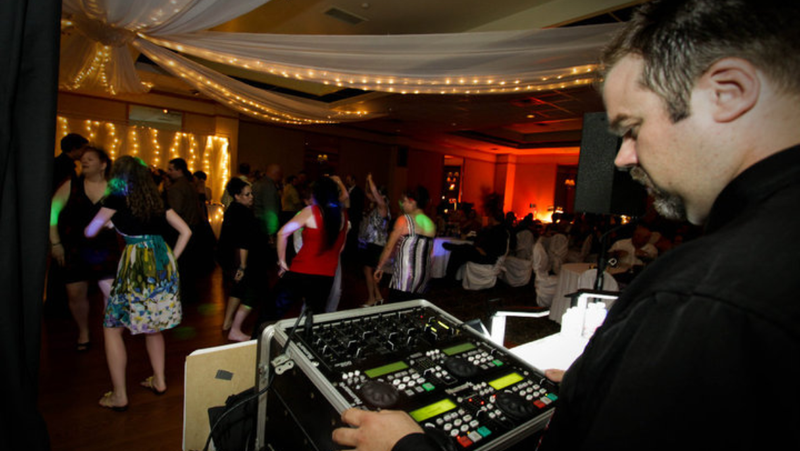 We want to make YourSpecialEvent.ca amazing. Don’t forget to like us on facebook for your chance to win Uplighting for your event. Thanks for checking us out. We truly appreciate all you do for us.